He graduated from the Department of Philosophy of CUHK (with honor, first class) in 2001, then continued his graduate study in that department, and finally got his Ph.D. in 2009. He taught as an instructor at the Chinese Civilisation Centre (CCIV) of City University of Hong Kong (2008), and at the Department of Philosophy of CUHK (2009-2011). 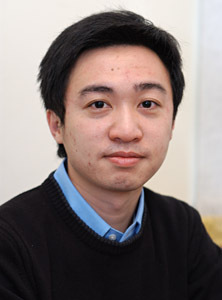 He is currently Assistant Professor at the Department of Philosophy of CUHK (since 2011). 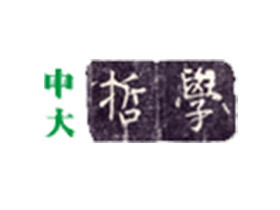 “Zhu Xi’s Criticism on the Methodology of Moral Cultivation of the Hu-Xiang School”, Singapore-Hong Kong Symposium on Chinese Philosophy, 13-14 March 2015, Nanyang Technological University, Singapore. “Philosophical Implications of the Relation between Ren (仁) and Zhi (智) in Zhu Xi”, 1st International Hellenic-Chinese Conference of Philosophy: Happiness and Virtue in East and West, 15-17 June 2014, Aristotle University of Thessaloniki, Greece.